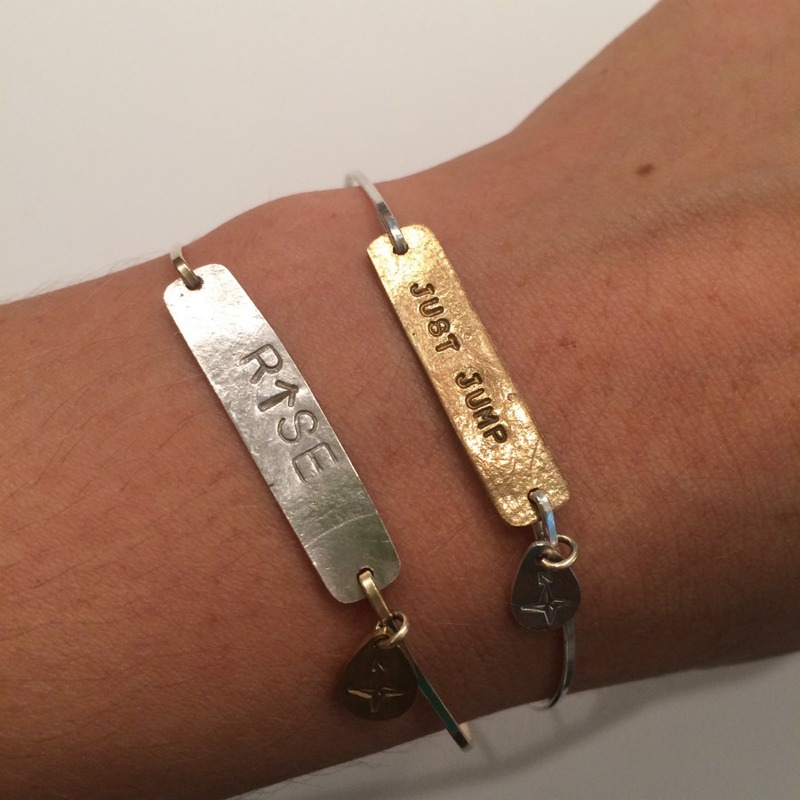 What motivates or inspires you? Where has your journey taken you? 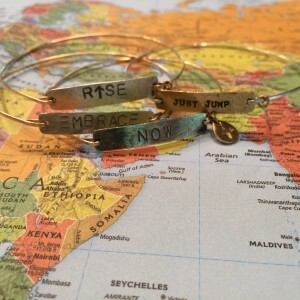 Tell your own personal story with one or more of these spirited bracelets. Each one is embellished with a tiny stamped compass charm that symbolizes your direction. Choose your plate; sterling or dix gold. 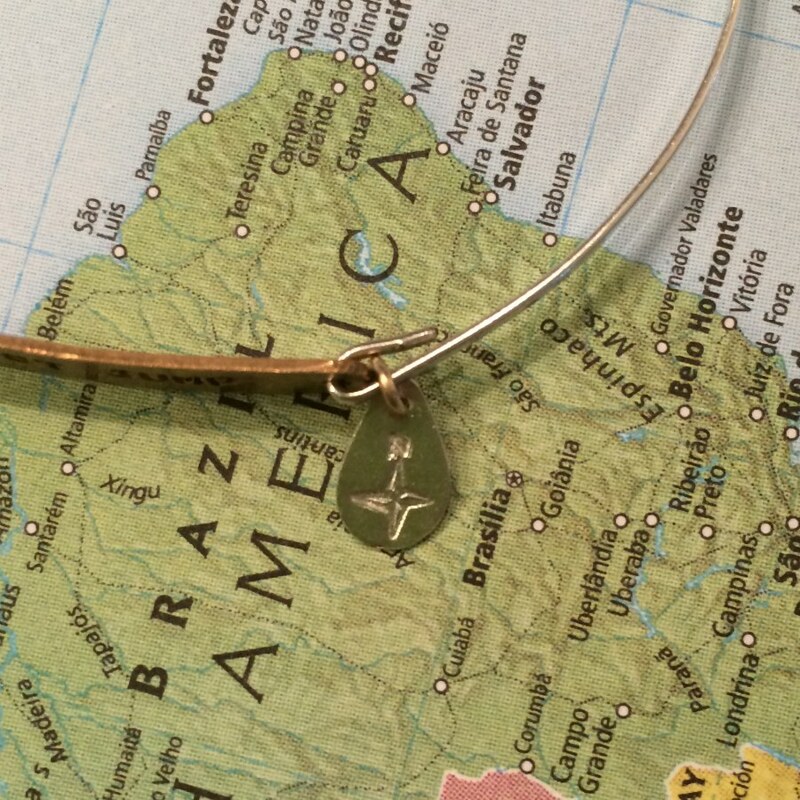 Choose your bangle; sterling or 14kt gold fill. 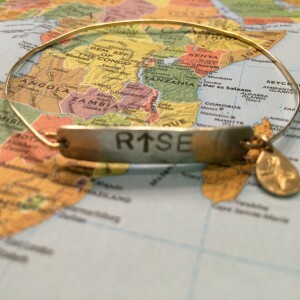 ~My Journey Bracelet - Rise~ What motivates or inspires you? 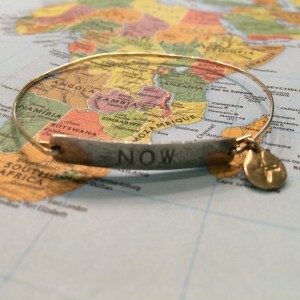 Where ha..
~My Journey Bracelet - Now~ What motivates or inspires you? 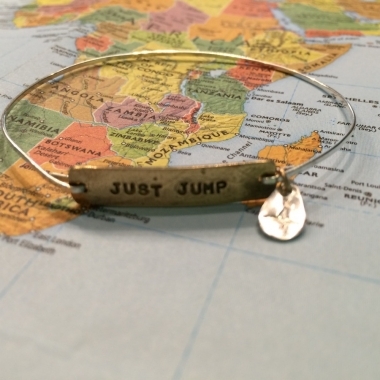 Where has your jour..
~My Journey Bracelet - Personalize~ What motivates or inspires you? 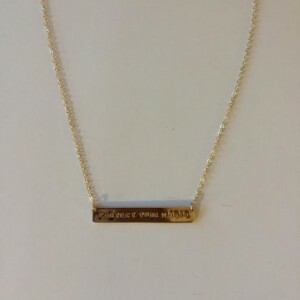 Where has y..
~Inspiration Gold Plate Necklace~ This simple yet powerful necklace holds a special saying..